What Are Interesting Facts About Lizards? 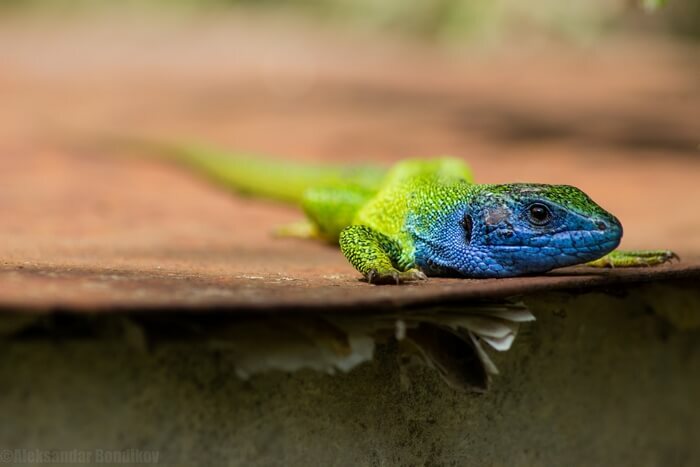 There are more than 4,675 species of lizards in the world, broken down into 380 genera and 16 families, all of which are in the order Squamata and class Reptilia. Lizards live up to 50 years, depending on the species. Lizards are most closely related to snakes, and most species reproduce by laying eggs. However, some lizards have eggs that develop inside the female lizard. Lizards become mature from 18 months to 7 years, although the age of maturity depends on the species. The smallest lizard in the world is the dwarf gecko, which measures around 0.6 inches in length. The biggest lizard is the Komodo dragon, which can be up to 10 feet in length.